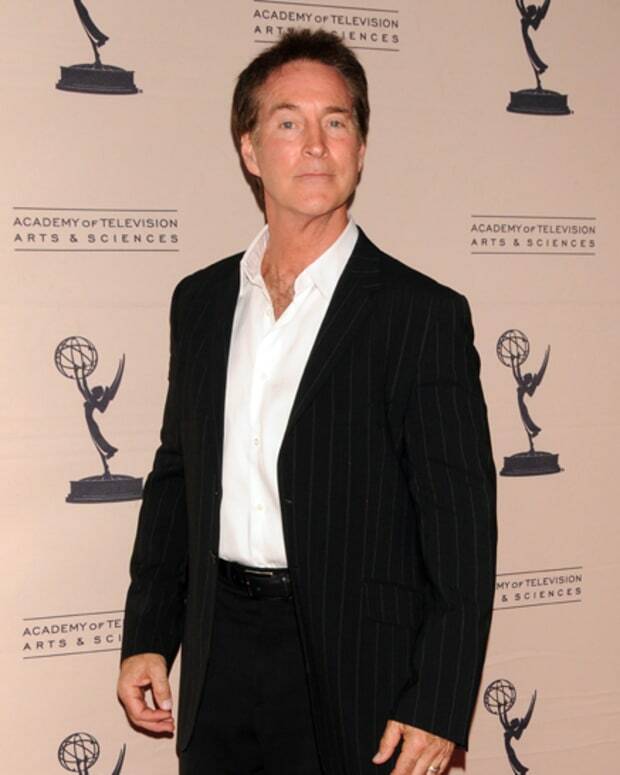 It looks like Days of Our Lives fans won&apos;t be seeing John Black for a while. 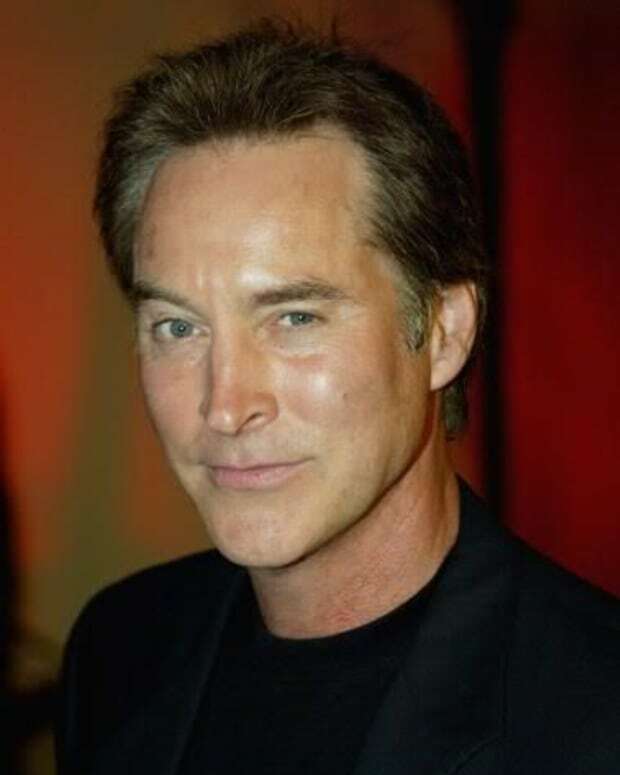 According to Soap Opera Digest, Globe magazine is reporting Drake Hogestyn fell from a tree and experienced internal bleeding from his injury. Keep in mind that Days of Our Lives films so far in advance Drake&apos;s injury related absence may not be seen onscreen for a while. 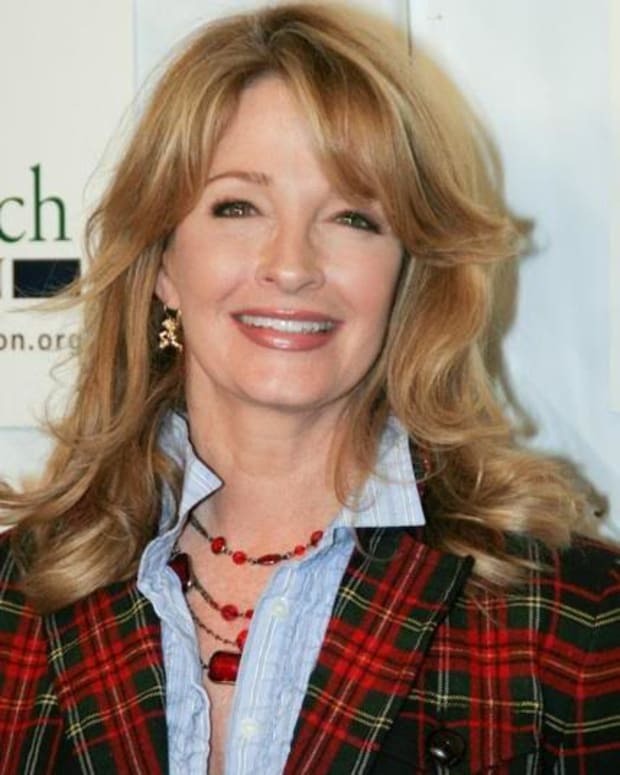 Days of Our Lives: Drake Hogestyn, Deidre Hall, Thaao Penghlis & Ken Corday Interviewed In Australia.